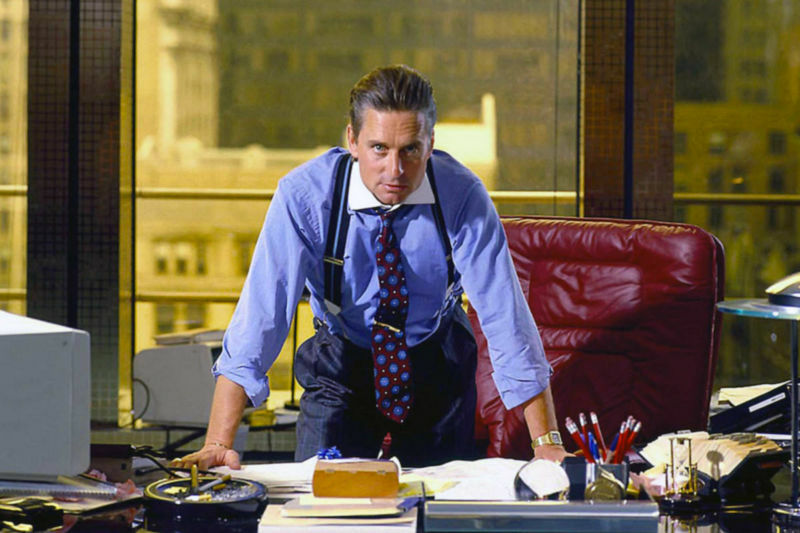 Enlarge / Think Wall Street‘s Gordon Gecko, not Hannibal Lecter, when it comes to psychopathic tendencies among CEOs. With all the corporate scandals of late, chances are you’ve heard the statement that one in five CEOs is a “psychopath.” But a new study in the Journal of Applied Psychology concludes that figure may be overblown. Corporate leaders are only slightly more likely to have strong psychopathic tendencies than other groups—and CEOs that exhibit those tendencies are less likely to be viewed as effective leaders. More significantly, there is a pronounced gender gap between how men and women are perceived when they exhibit psychopathic traits. It can give men a slight advantage when moving up through management ranks. But women are perceived much more negatively because those traits run counter to social gender norms, and thus women don’t reap the same benefits in terms of career advancement. The source of that “one in five” figure for psychopathic CEOs (comparable to prison populations) is a 2016 study by forensic psychologist Nathan Brooks, then a PhD student at Australia’s Bond University. He described his research at a conference in Melbourne and subsequently published a paper in Crime Psychology Review. It understandably made headlines around the world, particularly in the wake of the 2008 financial crisis, which brought to the forefront concerns about unethical behavior in the boardroom. That paper has since been retracted. According to Retraction Watch, senior author Katarina Fritzon accidentally paraphrased another student’s dissertation on a similar topic rather than Brooks’ when she was writing up the paper for submission. She apologized to the other student and a revised version of the paper has been resubmitted to the journal, although it has not yet been republished. 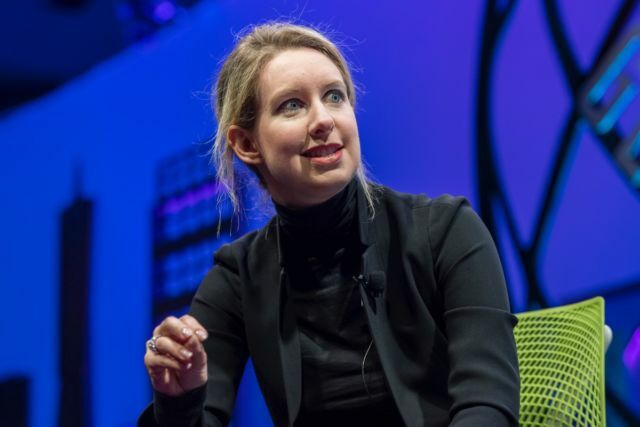 Enlarge / Elizabeth Holmes, founder and chief executive officer of Theranos Inc., was charged with fraud by the SEC earlier this year. Corporate scandals can re-ignite debate over psychopathy and CEOs. Yet the figure still gets routinely cited, which is one reason Landay and co-author Peter Harms—also of the University of Alabama—wanted to revisit that and other prior studies. Harms thinks there is more wrong with the 2016 study than accidentally paraphrasing the wrong dissertation. The one-in-five rate is much too high—the base rate for clinical psychopathy is only around 1 percent (one in 100)—due in part to the relatively small sample size of 261 senior professionals. Also, the data was collected by asking workers to rate the psychological traits of their bosses. Landay and Harms conducted a fresh meta analysis of data from several prior studies examining the possible correlation of psychopathy with corporate leaders. This time they didn’t just look at how employees rated their bosses—they included data on how the bosses rated themselves to factor any mismatch into their analysis. “By looking at the data in a slightly different way, we did not find a particularly high rate of psychopathy in CEOs or corporate leaders,” said Harms. However, the analysis also showed that certain traits associated with psychopathy were perceived as slightly positive for men, but negative for women. The men are promoted, while the women are held back. “It’s the age-old story,” said Landay. Women are often told that they should act more like men if they want to get ahead, but the same strategies that work for men clearly don’t work for women. “This isn’t an equity issue,” said Harms. “These are destructive individuals who hurt other people in the advancement of their own interests. As a society we definitely want to discourage this type of behavior as much as we can.” Rather than women trying to emulate the psychopathic traits people view as positive in men, he said that it is the men who should strive to be more like the women (and other men) who lack those traits. DOI: Journal of Applied Psychology, 2018. 10.1037/apl0000357 (About DOIs).